Saving the brown bear is one of the goals of a special organization called Arcturos. This Greece based non-profit has made a difference for bears and the humans that love them. Few animals in the world capture the human imagination like the brown bear. It is Europe’s largest land mammal and a symbol for many European countries. In Russia, the animal represents military and political power. 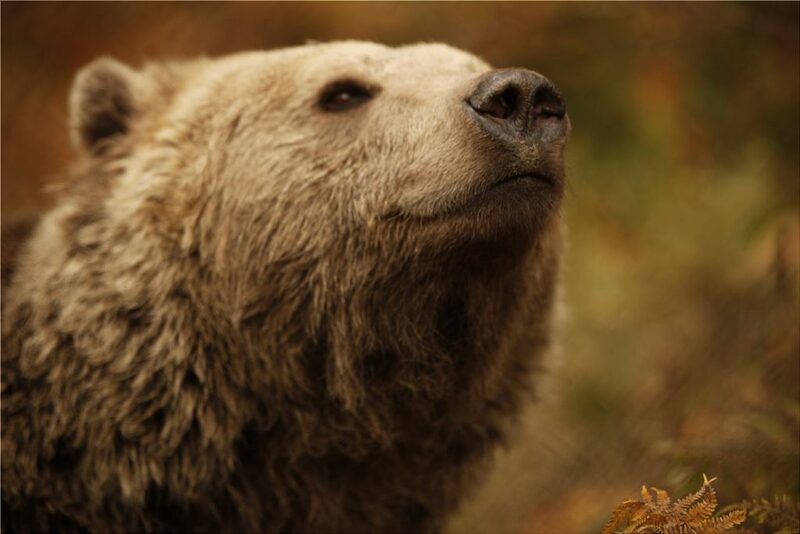 The brown bear is Finland’s national animal and in Croatia, the bear is minted on coins. While Russia is known for having the largest population of European brown bears, there have been decent sized brown bear populations throughout Europe including here in Greece. However, until recently, brown bear numbers were dwindling. 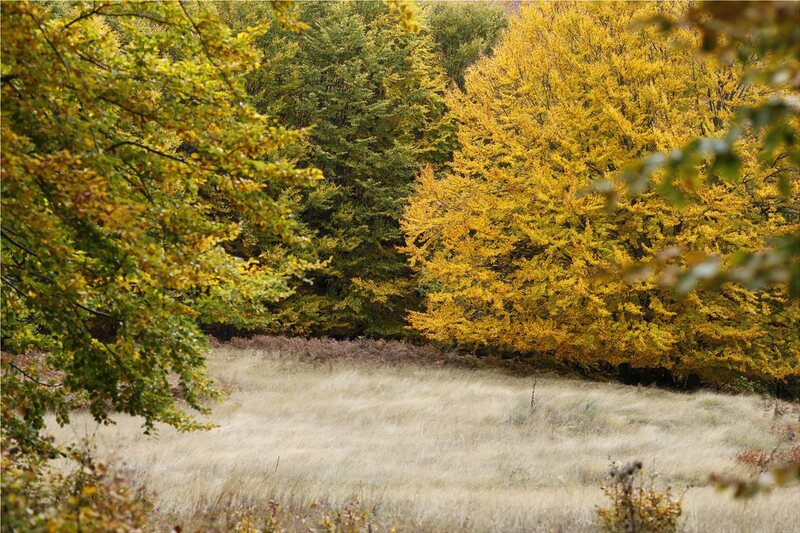 As people used up forested areas near the Pindos Mountains in the northern part of the country, the natural habitats for these bears shrunk considerably. That situation made the brown bears an endangered species and at one point, experts say there were only 200 surviving brown bears in Greece. That’s why Arcturos was formed. Founded in 1992, the non-governmental organization (NGO) and non-profit was formed with the goal to help these bears survive. In fact, the name comes from an ancient Greek term that means guardian of the bear. The goals of the organization ended up being much wider. 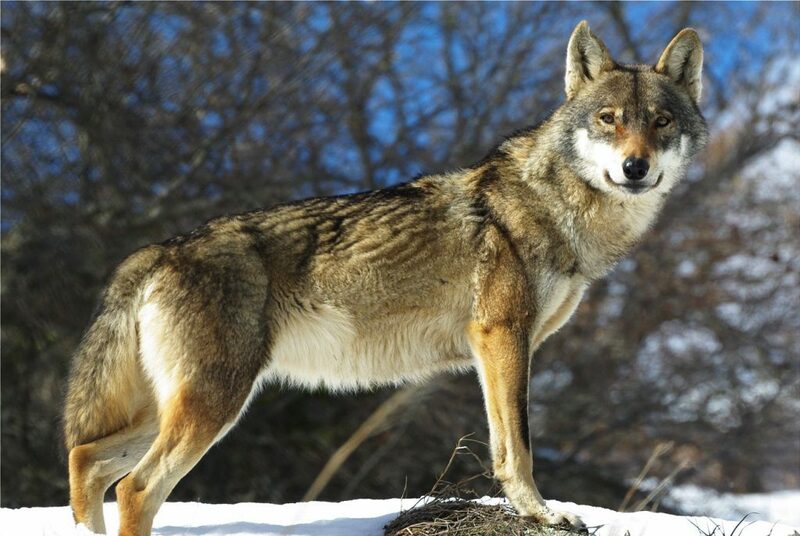 Arcturos not only cares for bears but also for another species affected by human sprawl: the wolf. In addition, the center also funds wildlife preserves throughout Greece to help ensure the safety of endangered animals. 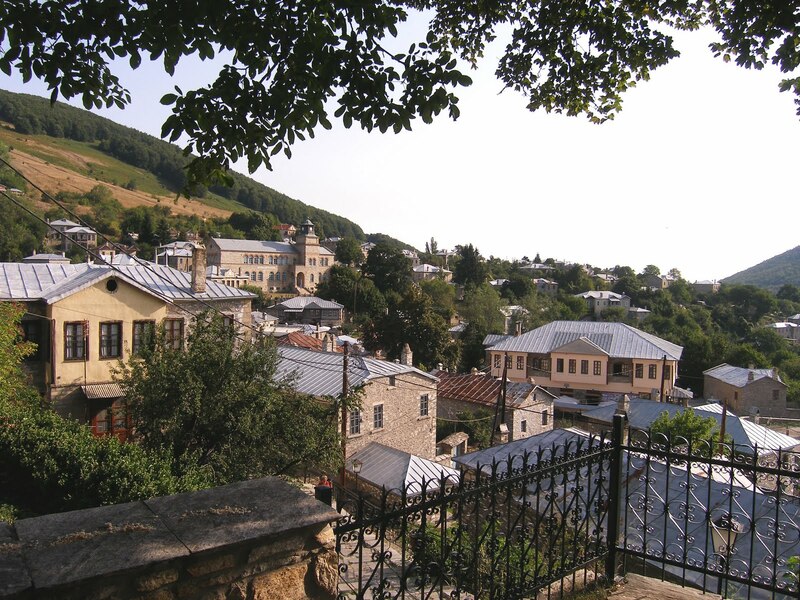 Arcturos manages one bear and one wolf sanctuary in Amyntaio, a village in Florina. Since it was founded, visitor rates have risen to 70,000 visitors each year. School children also visit to learn about Greek wildlife and the importance of preserving wildlife habitats and how to help protect the environment. Thanks to the programs and educational efforts by Arcturos, the size of the Greek brown bear population appears to have doubled in recent years. Besides providing a sanctuary for bears, Arcturos staff members rescue bears that have been abused including “dancing bears,” which are bears that have been taken as cubs and forced to perform. Arcturos staff members also rescue bears that have been abused in zoos. These abused bears are cared for in a vet center and then moved to a sanctuary in the Verno Mountains near a village called Nymfaio. After they are back in good health, the brown bears are released back in the wild. 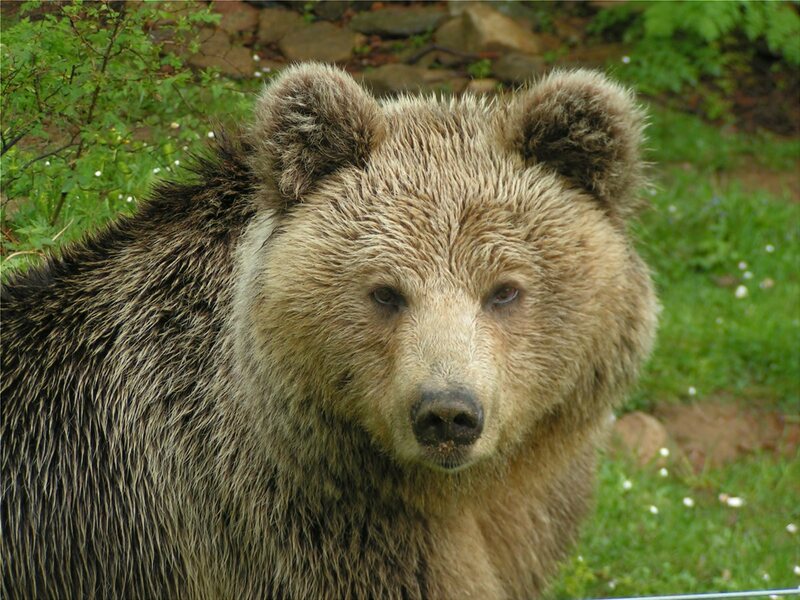 You can visit the brown bear sanctuary in Florina to help support Arcturos continuing mission. 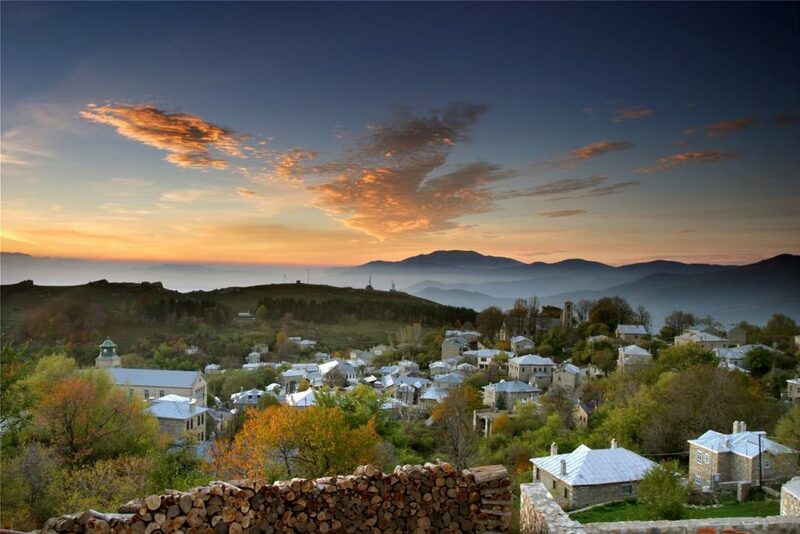 It’s also an opportunity to discover the small Greek village that is home to the sanctuary. There are many places to enjoy nature around the sanctuary including taking scenic hikes through the surrounding wilderness – Greek nature that is loved by both animals and humans. Arcturos is a special organization helping to save the brown bear in Greece. For more information, visit www.arcturos.gr Have you ever visited a wildlife sanctuary during your travels?